Money! What’s it all about and will it last as long as you do? 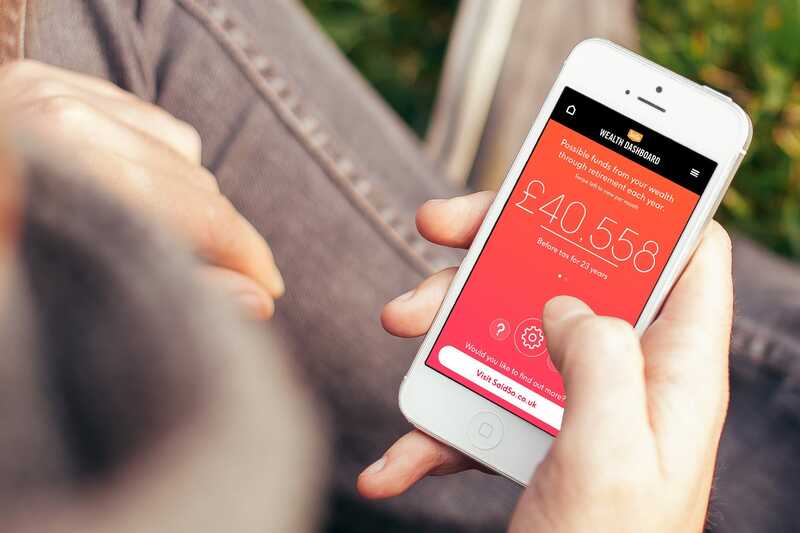 The new SaidSo.co.uk Wealth Dashboard is a super simple way to find out how far your cash will go in your retirement. 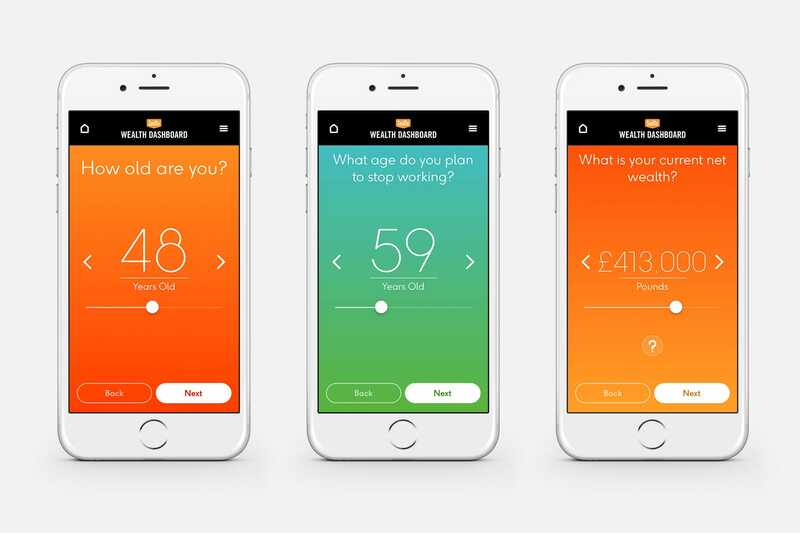 Taking just a few bits of key information the app then uses some clever calculations to give you a broad example of what cash you may have each year from the time you want to stop working. 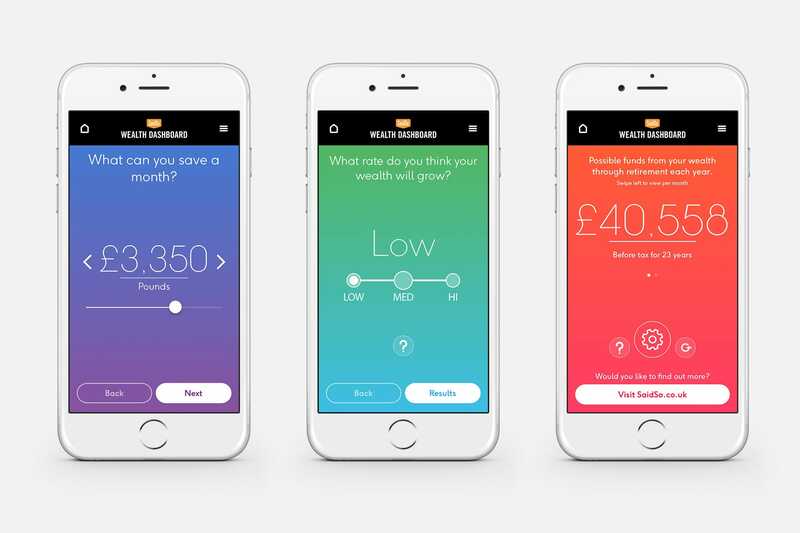 Very simple and straight forward (not like normal money blurb!). 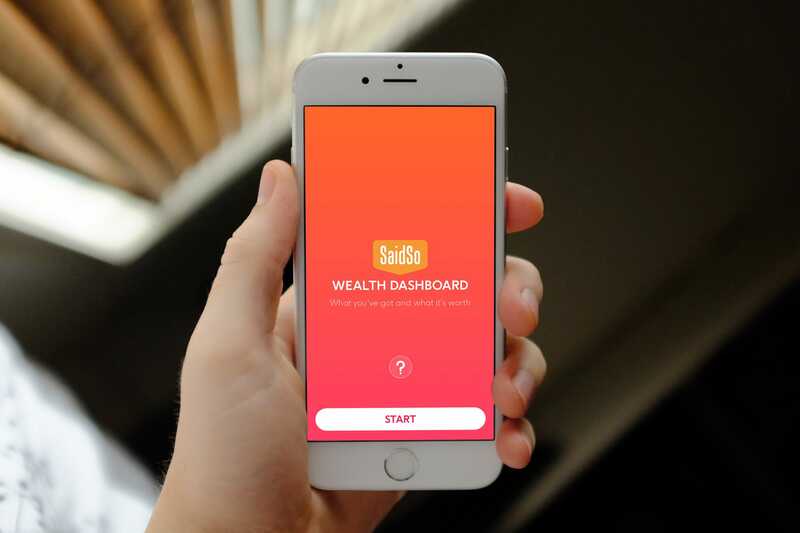 The SaidSo Wealth app won the Silver award in the Mobile App category in the 2017 Surrey Digital Awards.